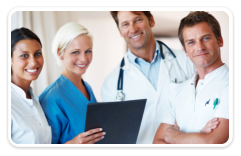 Sunshine Staffing Consultants is a recognized provider of recruitment solutions in Texas and nationwide. 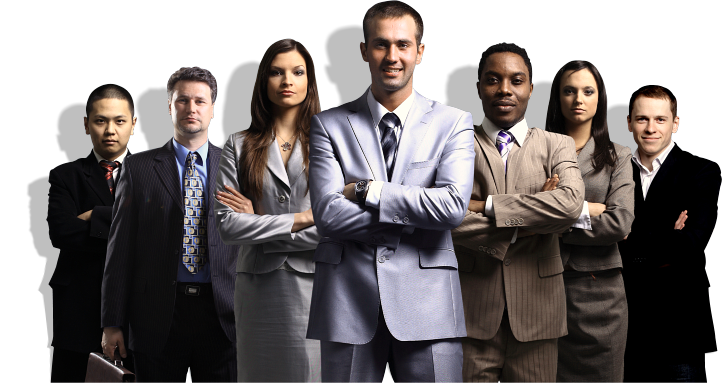 We offer executive personnel search and recruitment facilitation that will fill the open positions in various companies and industries in commerce. When it’s extraordinary talent you want for your key positions, we’ll find them for you. When it’s steady professional growth in your chosen line of work you want, we’ll help you secure employment with no cost to the applicant. We welcome all persons without discrimination. 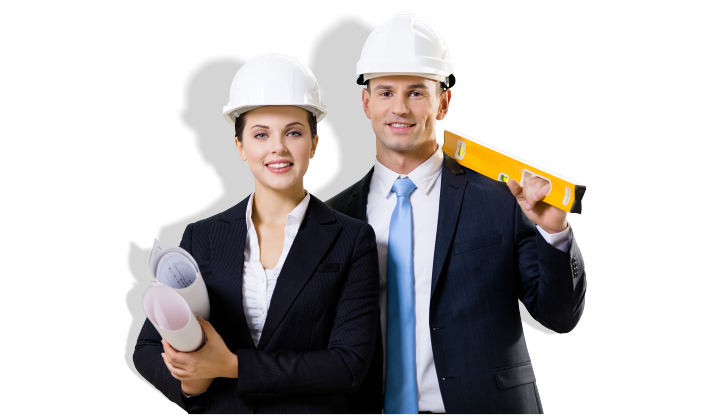 For as long as you meet the competency requirements of the position, Sunshine Staffing Consultants will fully provide you with the support you need. 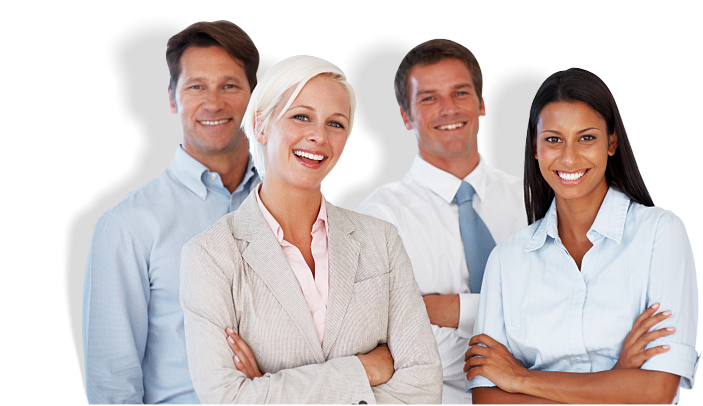 Sunshine Staffing Consultants is an equal opportunity employer and services provider. Conforming to Title VI of the Civil Rights Act of 1964, the Age Discrimination Act of 1975 and Section 504 of the Rehabilitation Act of 1973, we do not discriminate nor shall we deny services from any individual employee or client on the grounds of gender, color, national origin, religion, race, sexual orientation, age, disability, parental status, marital status or veteran status.